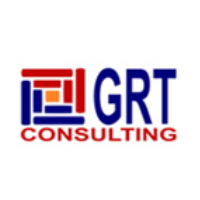 GRT Consulting is a recognized leader providing niche services for enhancing business excellence by means of improved performance in project, program and strategic portfolio management. The Company is founded by mature professionals with a combined experience of over 50 years across diverse industries, supported by associates who have combined experience of over 100 years in operations, delivery and training functions in top companies. The team together has conducted over 2000 days of diverse training programs and have trained over 5000 delegates across different industries and roles. The team also has a rich experience of over 25 years in management, process improvement and change management consulting. 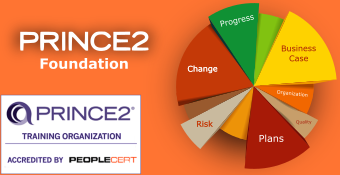 GRT Consulting is an Accredited Training Organization (ATO) with PEOPLECERT for provision of PRINCE2 and with APMG for Managing Successful Programmes (MSP), Management of Portfolios (MoP), P3O and Management of Risk. GRT Consulting are also a global Registered Education Provider (R.E.P.) 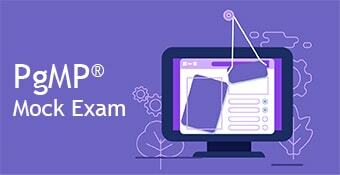 accredited with PMI and conduct PMP, PgMP and PfMp workshops.